The UN cannot strengthen, promote and protect human rights if it does not prioritise religious freedom, a report published by the Washington-based human rights alliance, ADF International has argued. The 73-page report, titled “Anti-Conversion Laws and the International Response”, claims that “some UN entities, especially special rapporteurs, have highlighted the problems with anti-conversion laws, but other (UN) entities have failed to condemn them”. That particular failure, the report says, is “emblematic of the UN’s overall failure to protect religious freedom”. ADF, an international alliance of human-rights groups with a focus on religious freedom, also accused the UN of turning a blind eye to laws that “usually give licence” to extremists to persecute minority religious groups. In South and Southeast Asia, an increase in nationalism was one of the main contributors to the growing popularity of anti-conversation laws, according to ADF. Nationalist forces regard conversion from the predominant religion — Islam in Pakistan, and Hindu in India, for example — as a threat to national unity and security. “To stem this perceived threat, countries … have passed laws banning conversion from one religion to another in vague circumstances such as under ‘inducement’ and in ‘fraudulent circumstances’”, the ADF report said. “The mere existence of an anti-conversion law in a state or country usually gives licence to nationalist religious extremists to persecute members of minority religions”. 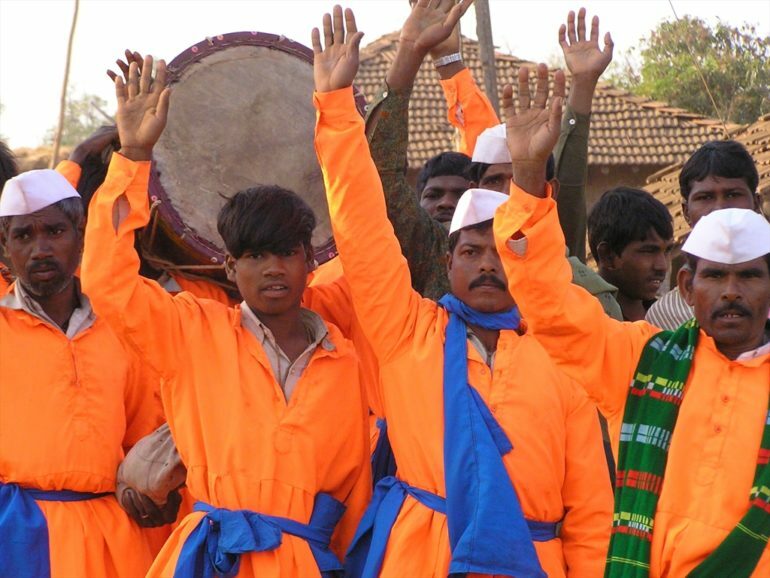 The report noted that in two member states on the UN’s main human rights body, the Human Rights Council, anti-conversion laws were in force. Anti-conversion laws have been passed in India, Nepal, Myanmar, Bhutan, Sri Lanka and Pakistan. Nepal and Pakistan are members of the Human Rights Council (UNHRC). Human rights groups called the election of Pakistan on the HRC in October last year a “crisis in the UN and its intergovernmental system”. It recommended that the UN should use its peer review mechanism, the Universal Periodic Review, to “emphatically urge countries with anti-conversion laws to amend or repeal them”, and said the global body needs to return to its core focus on fundamental rights instead of “pestering states to accept controversial new rights”. The report also criticised the way resolutions in the UNHRC are used by particular countries that have anti-conversion laws in place. “The most recent resolution on combating intolerance refers in its preamble to the freedom to choose one’s religion, but does not elaborate on that freedom at any point. ADF International presented the report on Tuesday (8 May) in Washington at a briefing with the US government’s ambassador-at-large for international religious freedom, Sam Brownback. The thrust of the report echoed comments made by the chairman of the US’s Commission on International Religious Freedom last week. Speaking in London, Dr. Daniel Mark said that religious freedom was fundamental to improving other human rights as well as democracy. India, Nepal, Myanmar, Bhutan, Sri Lanka and Pakistan also feature high on the Open Doors 2018 World Watch List of the 50 countries where it is most difficult to live as a Christian.